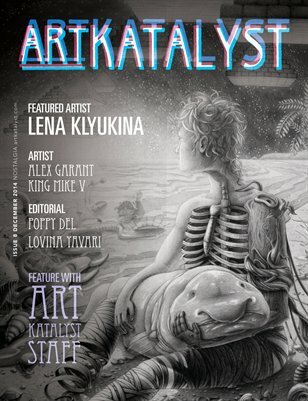 Art Katalyst Magazine is a bi-monthly publication dedicated to the diversity of the arts in the Greater Toronto Area and the rest of Canada. 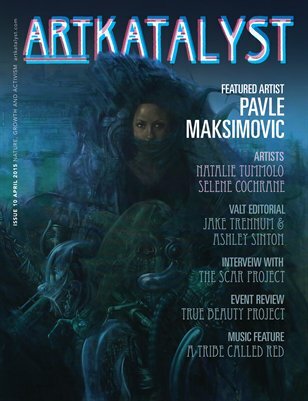 In this magazine, you will see the true beauty of diversity that we, the creators of Art Katalyst, want to expose in not only the Canadian Art Market, but all over the globe. 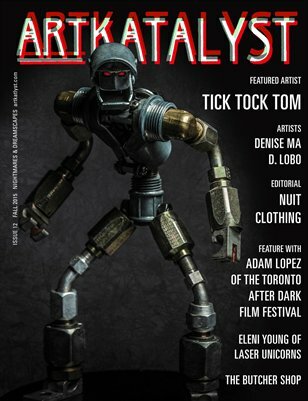 This Toronto-based publication will feature artists of every medium, touching on taboo topics, showcasing articles that push the boundaries of the mainstream comfort zones, and telling stories that not only express the underlying issues in our society, but also help bring us together. We focus primarily on Canadian artists, however we do accept submissions from international talent. 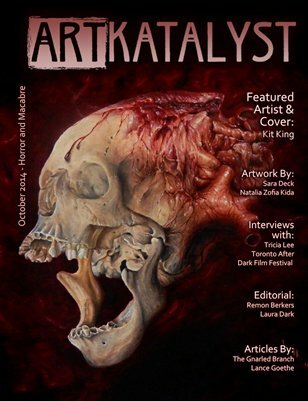 We hope that our magazine will breathe new life into the Art market, get people excited about creating again, getting people interested in new mediums or cause people to show new appreciation for a medium they knew little about. 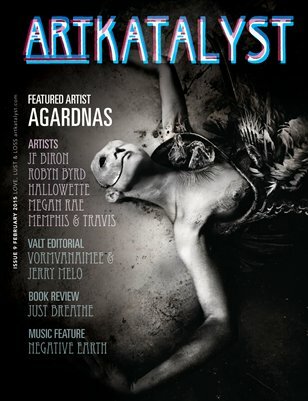 This issue showcases a number of Canadian cosplayers and events with some amazing costumes and art!